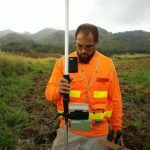 Meyer is a native to Hawai‘i and a recently licensed surveyor who has been working in the survey profession since his early teenage years. As the son of two licensed surveyors, he has been conducting field work, doing research and reading maps for more than half his life. He has a B.A. 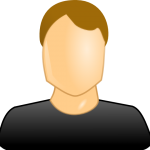 in Geography from the University of Hawaii at Mānoa and is the owner and operator of the research and mapping company Research Hawaii. Meyer spent several years working as a small business owner before starting a career with the State of Hawai‘i’s Land Survey Division. Meyer lives near Diamond Head on the island of O‘ahu with his wife Natalie. 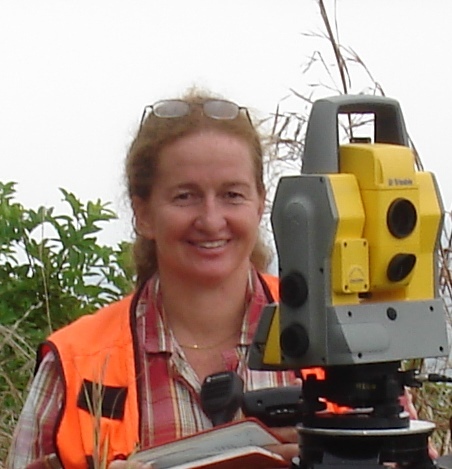 Alika has been working in the surveying profession since 2007. 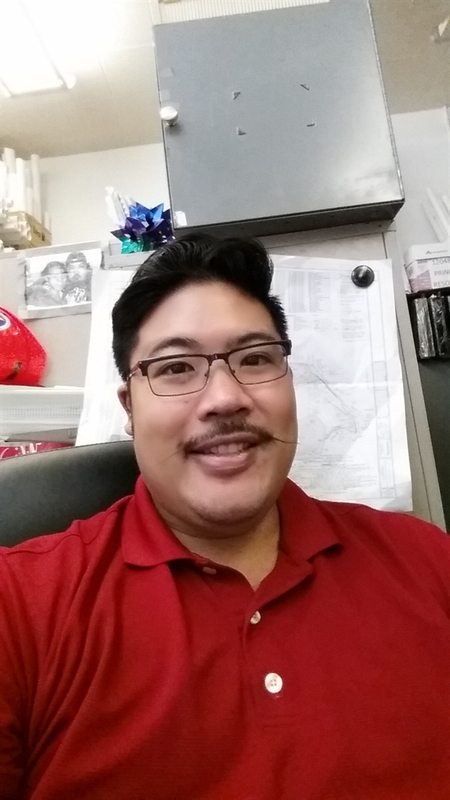 He is currently working for Sam O. Hirota Inc. Over the years, from time in the field as Rodman to currently being the head Draftsman for Sam O. Hirota Inc.’s Surveying Division, Alika always strives for improvement and is always willing to learn something new. 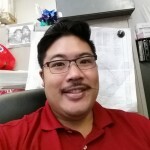 He one day hopes to become a licensed surveyor in the State of Hawaii. Born in Pittsburgh Pennsylvania, Joanne got her BA degree from the University of Chicago. She worked a variety of jobs on the mainland after college, and while hiking the Appalachian Trail one year, she decided to become a surveyor. She moved to Hawai’i in 1987, and after attending the Engineering Technology program at Honolulu Community College, Joanne was fortunate to get a job with Walter P. Thompson, Inc. leaving nine years later as a party chief in order to stay home with her children. A few years later she went to work with Bishop Museum, followed by Kamehameha Schools, during which time she got her Surveyor’s License. Currently she works as a Lead Land Surveyor for Hawaiian Electric Company, having worked on a variety of projects over the years. Joanne lives in Kalihi Valley with her husband Kurt and two daughters, Julia and Grace, and a menagerie of pets. 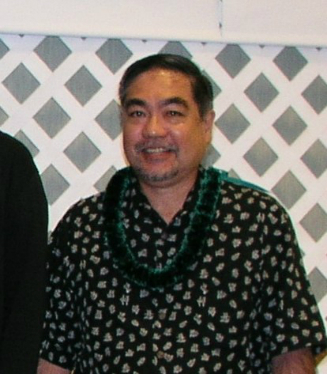 Mr. Nishihira is currently a licensed Land Surveyor with the City and County of Honolulu. 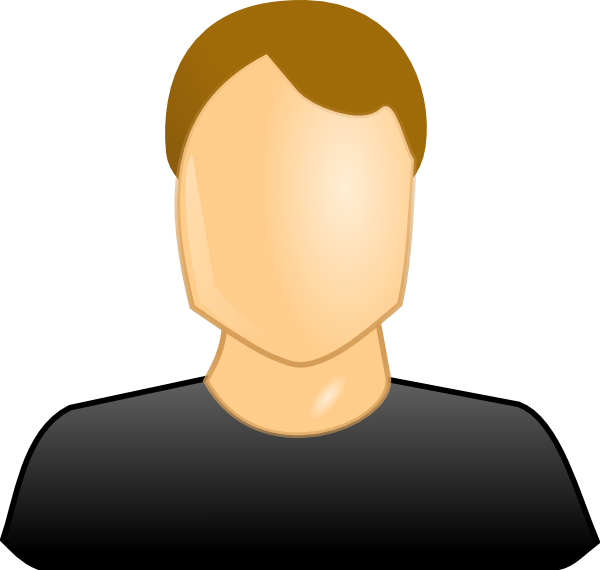 Has worked in the private and government sectors of surveying since 1978. He has been a license surveyor since 1996. 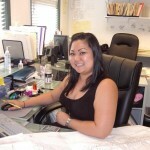 Christina has been working in the surveying industry since 2005. 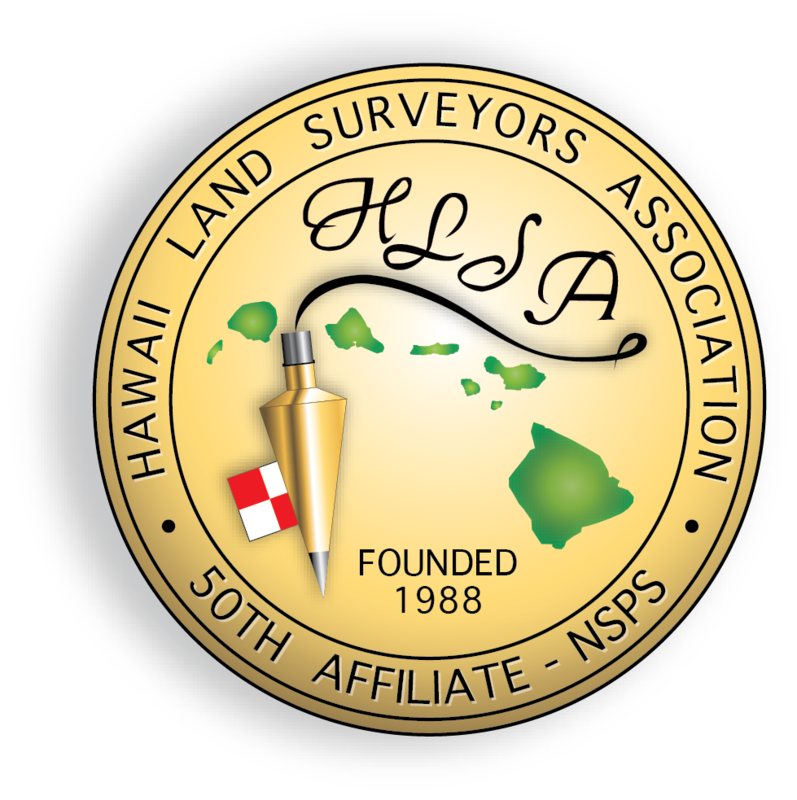 After graduating from UH at Manoa she was fortunate to obtain a full time position with Ace Land Surveying, which most of her surveying experience is from. She then went on to broaden her knowledge in construction and worked with Delta Construction Corporation. She is currently employed at Park Engineering as a CAD Operator for their Surveying Department. In her free time she’s been working on studying to get her license as a Professional Land Surveyor. 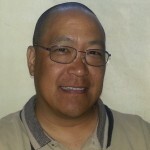 Mr. Kaneshiro is a LPLS currently working at Engineers Surveyors Hawaii, Inc. 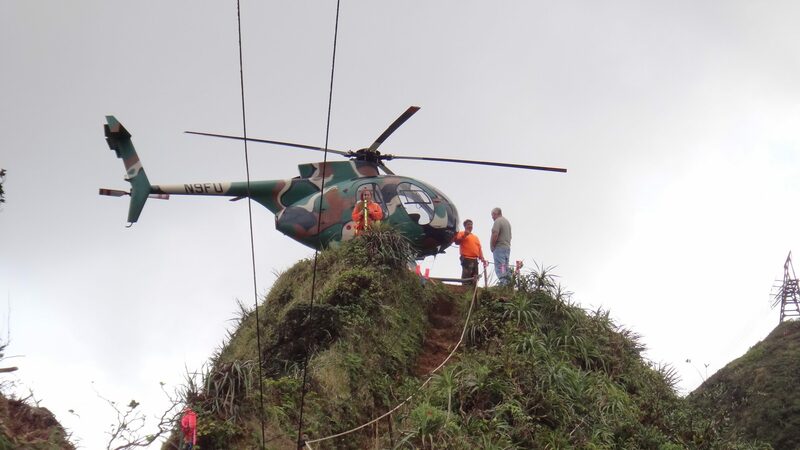 He has been in the surveying profession since 1991.